The Crossrail project is heavily underway and with new stations planned and under construction, the new line will serve a greater purpose for Londoners, further extending the tube map to areas which have never had an easy route into London. 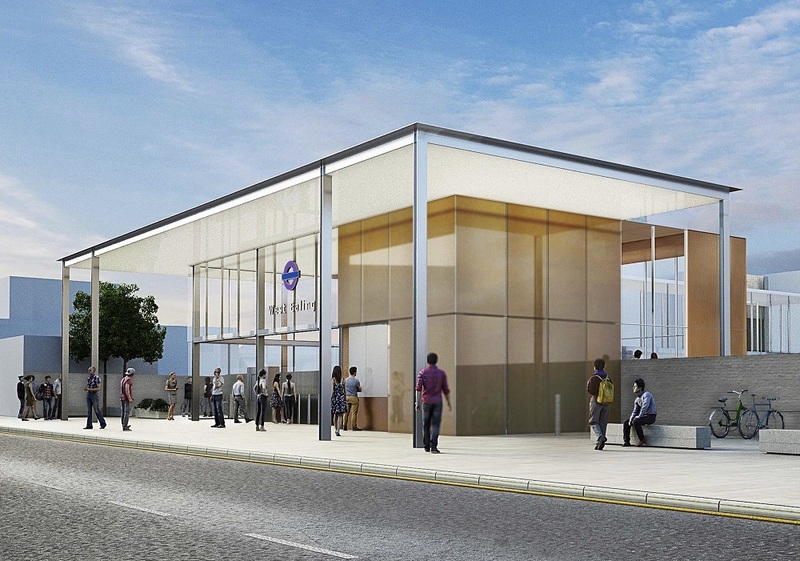 The latest news off the press is that West Ealing has green light for Crossrail station to be built. 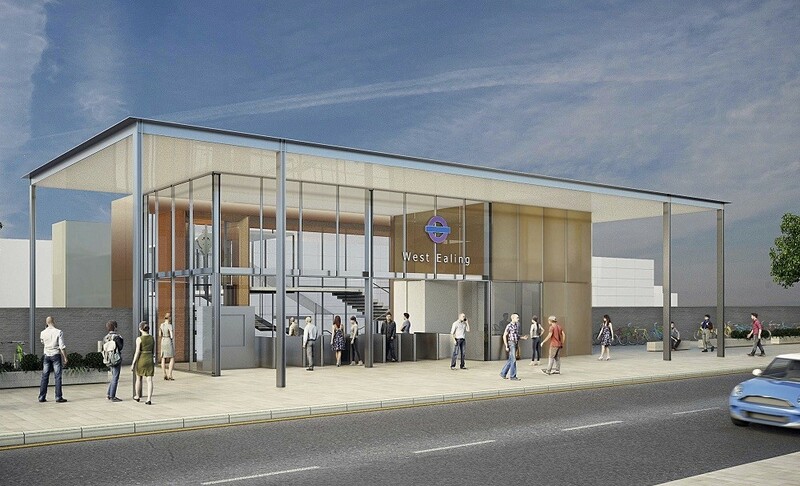 Proposals for a major overhaul of West Ealing station has been approved by Ealing Council and was designed by Bennetts Associates. The new station will include a beautifully bright, modern and spacious new ticket hall with new glass and steel structures located on Manor Road. The Crossrail is expected to begin running a full service by the end of 2017, early 2018 and Network Rail, who is delivering the Crossrail improvements to Ealing is going to begin work from spring 2016 and will take around one year to complete. The area has been in need of radical improvements to its rail and station and with the implementation of the Crossrail, it is a fabulous opportunity to better connect West Ealing to the heart of London, with better forms of transport, cycle parking and expansions to the roads and pavements in the surrounding areas. A statement from Councillor @Julian Bell from Ealing Council has said: ‘We have already begun to see the benefits that Crossrail will bring to Ealing…the high quality plans for the station will further improve the daily commute for our residents including better station access from the street, better accessibility to the station platforms via lifts and enhanced cycle parking to further encourage green travel in the borough’. 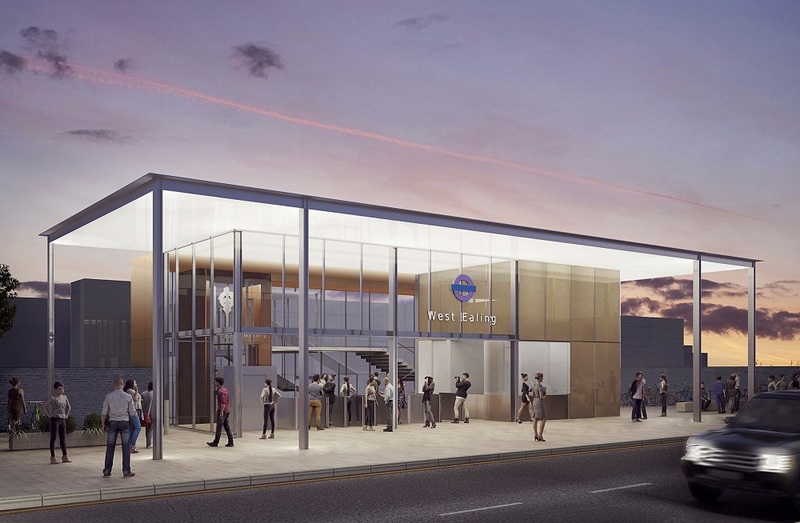 From the end of 2017, West Ealing Station will be run by Transport for London and from 2018, the new Crossrail will begin serving West Ealing and from 2019, passengers will have access to travel through the new tunnels built beneath Central London, enabling journey times to be the fastest it has ever been. Passengers will be able to get to Bond Street in 13 minutes, Liverpool Street in 21 minutes and Canary Wharf in 27 minutes. Matthew White, Crossrail Surface Director has commented that ‘once Crossrail opens fully in 2019, local people will be able to travel right through the centre of the capital making it quicker to get to a range of destinations across London and the South East’.